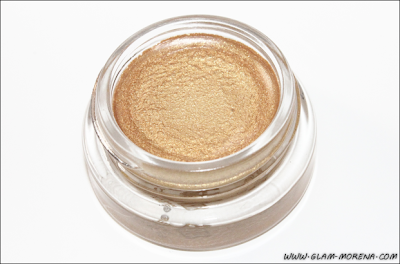 Glam Morena: Maybelline Eye Studio Color Tattoo Metal Collection. 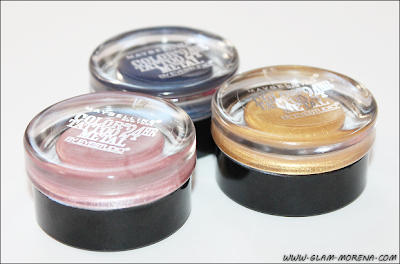 Maybelline Eye Studio Color Tattoo Metal Collection. Maybelline released new Color Tattoos for 2013 and of course I had to purchase a few. These are part of the Maybelline Metal Collection. 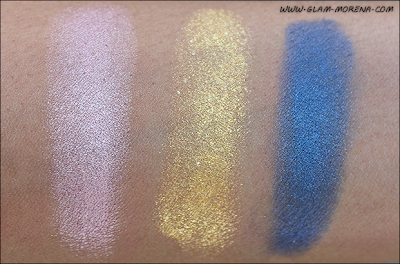 The five shades released are: Inked In Pink, Silver Strike, Gold Rush, Barely Branded, and Electric Blue. I do believe these will be or are part of the permanent Color Tattoo line. I skipped Barely Branded since I own Barely Beige. They are pretty much identical or similar in shade. This is perfect for those that missed out on the limited edition Barely Beige though. 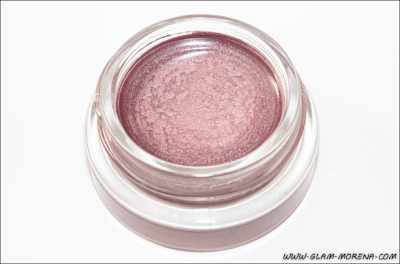 Silver Strike is a pass for me because I don't wear silver eyeshadows regularly. Description: Dare to shine 24/7. Maybelline's Eye Studio Color Tattoo Metal Cream Gel Shadow's ink technology creates 24HR wear for intense, long-lasting color saturation. The cream gel formula glides on without creasing and keeps color vibrant. 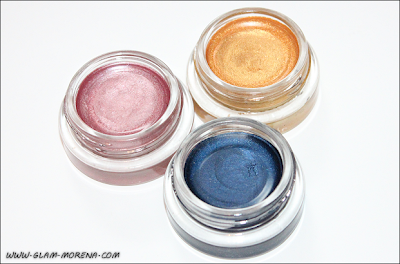 Maybelline Eye Studio Color Tattoo Metal in Inked In Pink, Gold Rush, and Electric Blue. 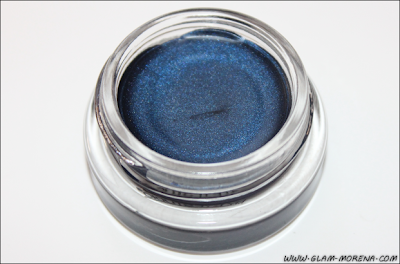 Have you tried the Maybelline Color Tattoo Metal Eyeshadows? Thoughts? Favorites? Electric Blue I think I like this one the best! Love the pink and electric blue. Electric Blue is calling my name!! I will be looking for these in Walmart tomorrow. Hopefully there in stock! 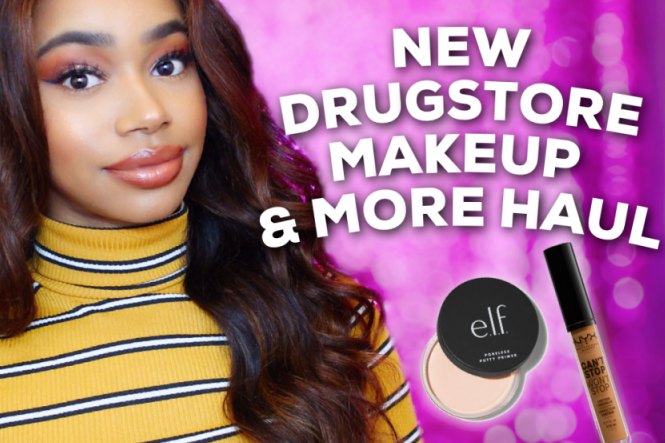 I've seen other girls on YT use Barely branded and does look very pretty too!